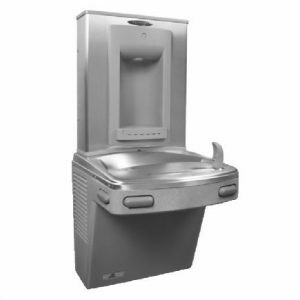 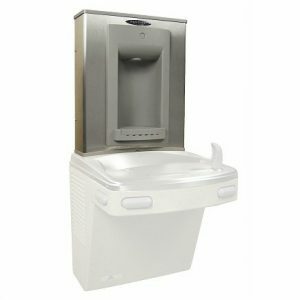 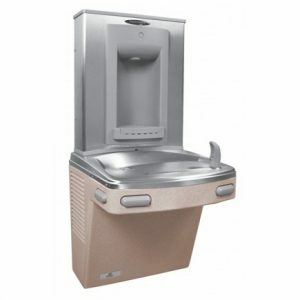 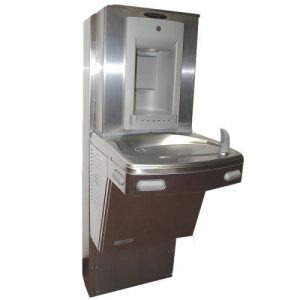 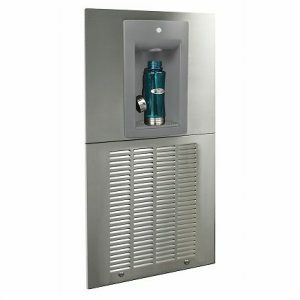 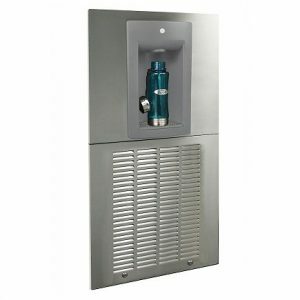 Bottle filling stations are ideal for environments in need of a long-term drinking water solution. Pressure Coolers stock a range of bottled filling stations which are suitable for fitness clubs, education and healthcare facilities. 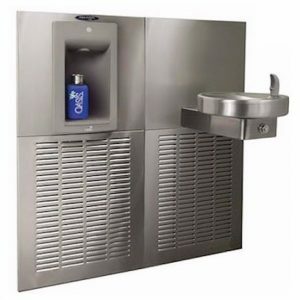 These modern water dispensers can provide touchless refills of a pre-programmed amount of water. 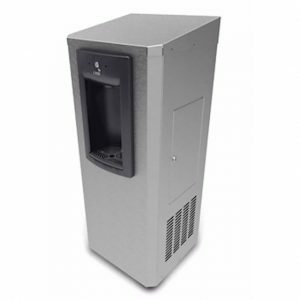 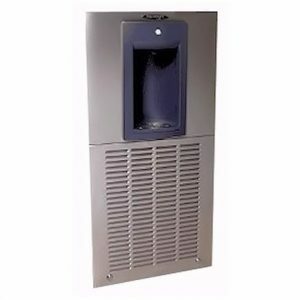 These bottled filling water dispensers are convenient and easily accessible hydration points for environments looking to provide water in a straightforward fashion. 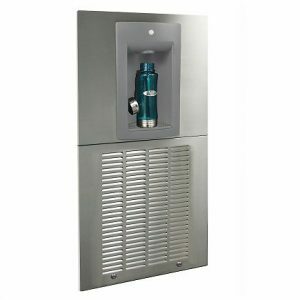 They are an excellent way of reducing the carbon footprint of plastic bottles.